A cosy resort in the South east of Majorca, Cala Murada is home to a quieter atmosphere than in other parts of the island. In fact, it’s popular with the locals, so you know it’s going to be a relaxing and gorgeous place! Take it easy on the lovely beach, go out for a cheap meal in one of the many restaurants or head for a bar for an evening cocktail. 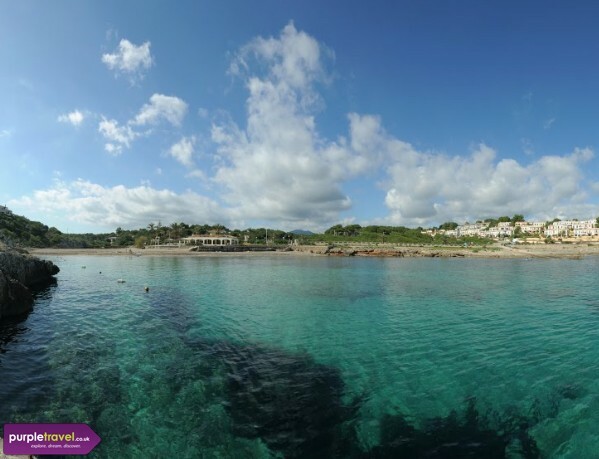 Find the best cheap holidays to Cala Murada for summer and save money with Purple Travel. Cala Murada was the perfect choice for us. We could relax in our pleasant accommodation and go swimming every day in the scenic cove. The town is charming and has all the basic amenities.